This one is the best armor Overhaul. Updated to version 0.6. Download the new archives only if you were using the Left Gloves/Left Gloves Addon compatibility esp. 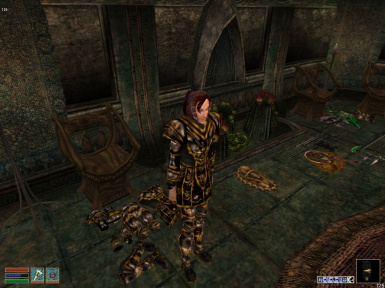 I had forgotten to add the LegionScript to the Imperial Leather, Newtscale, Dragonscale, and Silver cuirasses for the compatibility plugins. I have corrected the problem and cleaned the mods again with TESTool. This is listed under Oblivion, but is for Morrowind. Yous should probably change that. Thanks for the heads up, toan450! I had forgotten about that. 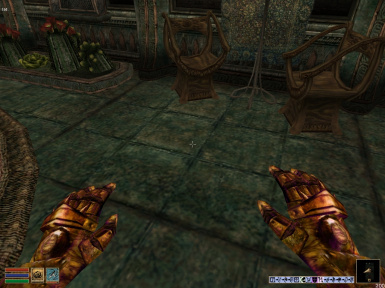 This is listed under Oblivion, but is for Morrowind. You should probably change that.